Who Are The Directors/Coaches of NorCal RIZE? The directors of NorCal RIZE are Julia Southard and Juliet Mittlemann. The two are teaming back up after coaching the Northern California National Lacrosse Team for 3 consecutive years, and their days as student-athletes at Brown University, back in the early 2000’s. Coach Southard (Coach Jules) served as an assistant coach at three Division I programs, including LaSalle University, Cal and the University of Connecticut. She was the director of recruiting operations at Cal and UConn, working directly with student-athletes, parents and coaches during the recruiting process. Southard was responsible for bringing in some of the top recruits in the country, which had a huge impact on the programs for years to come. Southard has spent time working with many local youth clubs, club teams and high school teams. She served as the Head Coach at Bishop O’Dowd High School for three years and currently serves as the Head Coach at St. Francis High School in Sacramento. Southard runs a thriving business that focuses on goalkeeper development, working with individuals, groups and club teams in order to provide expert goalkeeper coaching. She has worked with over sixty individual goalies in Northern California, helping with the production of two All-Americans. She also runs goalie clinics throughout the year. She also co-owns and manages Athletic Endeavors Recruiting, a company designed to educate and work directly with student-athletes and families throughout the college recruiting process. She has worked with almost fifty athletes on an individual basis, seeing them off to schools at the Division I, II and II I levels. Coach Mittlemann (Coach J) has been coaching lacrosse for sixteen years and started her coaching career while attending Brown University. Her life's work and enthusiasm has always involved coaching and instructing lacrosse. Juliet has a prolific background in girls’ and women’s lacrosse. Juliet founded, directed and coached the girls’ lacrosse program at Palisades Charter High School in Pacific Palisades, CA for nine years, was the Girls Lacrosse Director and Head Coach of the Youth Girl’s Lacrosse Program for the Los Angeles Lacrosse League, launched her own private lacrosse company in May of 2009 (Los Angeles Women’s Lacrosse) and coached at the collegiate level at Pepperdine University. Juliet also served as the assistant coach for the 2007 women’s elite lacrosse travel team, Team USA California. The team traveled to Japan to compete in the 2007 International Friendship Games, playing different teams from the cities of Osaka, Nagoya and Kyoto. After the 2007 season as the assistant women’s lacrosse coach at Pepperdine University, Juliet became the co-head coach. That following summer she returned to coach the 2008 Team USA California. The team traveled to compete in China for the 2008 Beijing Games and Japan for the 2008 International Friendship Games, competing in Tokyo and Sapporo. In May of 2013, Juliet was elected to serve as the head coach for the Women's Developmental National Team (WDNT), Los Angeles/Orange County Team. The team traveled to Pennsylvania that May to compete in the US Lacrosse Women's National Tournament. That same summer, Juliet was elected amongst coaching nominees nationwide to be the head coach of one of four girls lacrosse teams representing the top sixty lacrosse players across the country at the US Lacrosse All-American Showcase Tournament in Orlando, FL. Both in May of 2015 and 2016 , Juliet was elected to serve as the head coach for the WDNT NorCal Team 1 alongside Coach Julia Southard. As of 2017, Juliet serves as the Sub Regional Chair for the US Lacrosse Northern California National Teams and takes the team to compete in the annual US Lacrosse Women's National Lacrosse Tournament. Currently, Juliet is in her fifth year with the Menlo-Atherton Youth Lacrosse club as their Girls Lacrosse Director and in her 6th season as the Girls Lacrosse Director and Head Varsity Lacrosse Coach for Menlo-Atherton High School. Claire Mancini joins RIZE as a widely recognized and notable coach in California! Claire has been a part of the lacrosse community since 2010 as the Head Varsity Lacrosse Coach at the Castilleja School. She will continue as the Head Varsity Lacrosse Coach in the upcoming year, as well as teaching in the Fitness and Wellness department. Claire has a BA in Psychology from the University of Massachusetts, Amherst, and a MA in Counseling Psychology from the University of San Francisco. Claire played Division I lacrosse at UMASS and still enjoys being extremely competitive and training for and competing in triathlons. She is a world class athlete and a tremendous addition to our coaching staff. Claire is the assistant coach for the FIRE team. 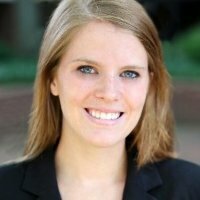 Susanna Wilcox also joins the RIZE staff as a former NCAA Division III student-athlete. She taught architecture and visual arts classes and coached at Culver since March 2010. Coach Susanna led their 2010 lacrosse team to a 16-2 record and has also served as the assistant girl’s ice hockey coach. In 2012, Coach Susanna was selected as DePauw’s first head women's lacrosse coach. As a 2009 Mount Holyoke graduate, she earned a bachelor of arts degree in architecture and politics. Coach Susanna was a starter and captain for the Lyons lacrosse team and earned the Lyon Heart Award. She also served as a vice chair of Mount Holyoke’s Student Athlete Advisory Committee. Prior to Culver, Coach Susanna was the co-head women’s lacrosse coach at the University of California, San Diego during the 2009-10 academic year before moving back to her alma mater as an intern in the president’s office. An elite team member of the Welsh National Lacrosse Team (2003-05 and 2010-present), Coach Susanna was also a gold award recipient in the Duke of Edinburgh Award Scheme. Susanna is another key addition to our staff at RIZE as she embodies the purpose and dedication that we want our players to strive for as student-athletes! Susanna is the assistant coach for the AUBURN team. Stacey Myers has been the head varsity lacrosse coach at Woodside High School for the last five years. Upon her arrival at the Woodside program, they had not won a game in four years. Over the course of her five seasons with Woodside, the team won their first division championship and made it to the first round of playoffs! This was their team's best finish to date. In addition to coaching high school, Stacey has coached for a variety of youth teams in the Bay Area, inclding the Menlo-Atherton Grizzlies. 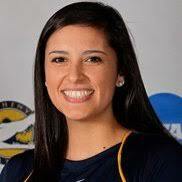 Stacey attended UC Davis where she was a student athlete on the National Championship club lacrosse team from 2008-2012. 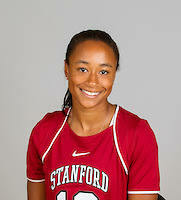 Stacey is currently a resource specialist in Palo Alto, CA and is the head coach for the CRIMSON team. Coach Janine works full time at Stanford University, School of Medicine as a Biobank Manager. Currently Janine is an assistant lacrosse coach at Menlo-Atherton High School, working in tandem with RIZE owner, Juliet Mittlemann. 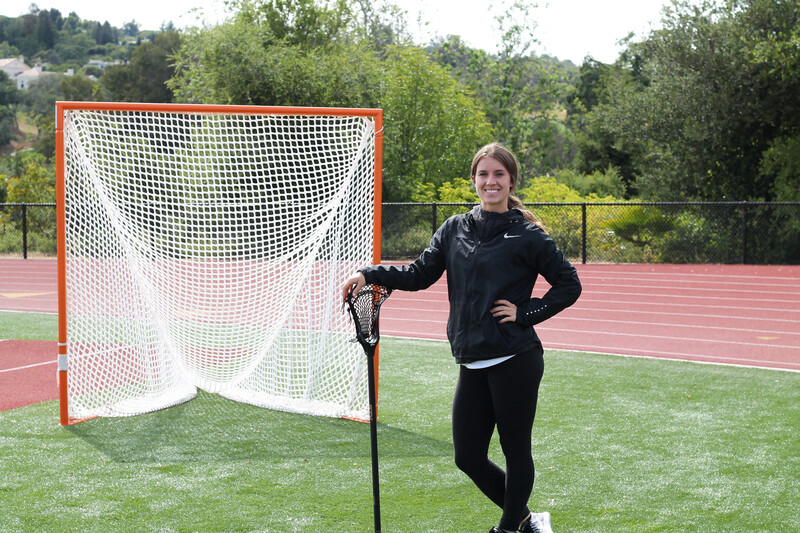 Prior to coaching at M-A, Janine was the Head Lacrosse Coach at Archbishop Mitty High School in San Jose, CA. She established a stronger program by selecting competitive athletes and restructuring program goals. In 2009, Janine reinstated the University of California, Santa Cruz Women’s Lacrosse program. She was the President and Captain for three years while being a strong defender on the field. Janine was awarded Division 2 - First Team Defense honors in 2011 and 2012. Janine was also brought on staff at her alma mater, the University of California, Santa Cruz as the Assistant Coach and Defensive Coordinator. The program reached the Western Women’s Lacrosse League Championship and took 1st place in Division II with a National Team Rank of 8th. Janine is an active member of the Baylax Lacrosse club, a post collegiate team in San Francisco, and competes on the weekends and multiple tournaments. Sharing many of the same philosophies and defensive prowess with the RIZE directors. Janine coaches the RED team. Coach Doug’s athletic background starts with being a 3 sport Varsity athlete at Gunn high school. He lettered in Football, Soccer and Baseball. Doug was all-SPAL in soccer and baseball, and was all SPAL and all CCS as a pitcher his senior year. Doug was recruited to UCSB as a pitcher but suffered an arm injury and had to quit baseball his Freshman year. 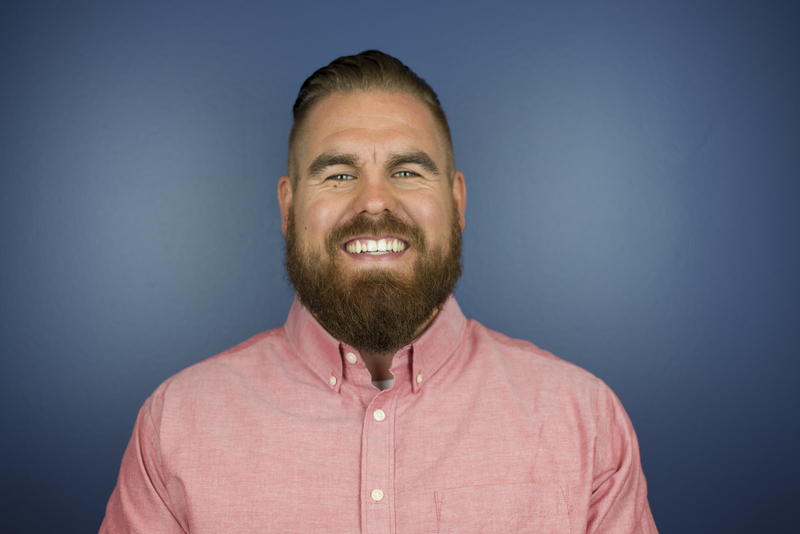 After finishing with a BA in communication studies, Doug attended the University of the Pacific dental school. 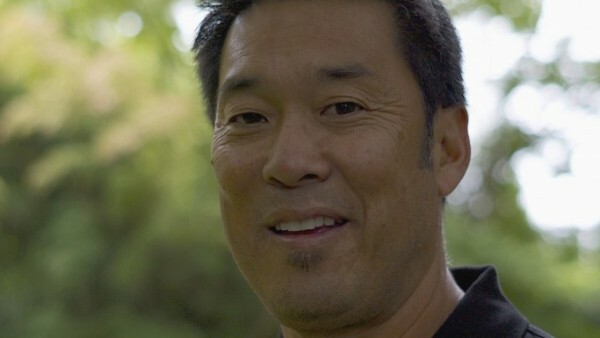 He then returned to Palo Alto and has practiced dentistry ever since. Doug is currently the Varsity head coach at Gunn High School and has been since 2012. His daughter attended Gunn from 2009 to 2013 and played Varsity lacrosse for 4 years. Upon Doug’s first season as head coach in 2012, the team went 14-6 and 11-3 in league making it to the playoffs for the first time. Since then Gunn has gone 81-34-2 and 64-20 in SCVAL league play. Gunn has made the playoffs 6 straight years and has made it to the league finals in 2015, 2016 and 2017. “Having enjoyed sports as a participant and spectator all of my life I find that coaching has been one the most rewarding and challenging things I have ever done. Helping to guide and mentor young women at the high school level is something I take great pride in and will continue to do for the foreseeable future.” Doug is the head coach for the SCARLET team. Kevin joins the RIZE staff as he is finishing up his fifth year as assistant/goalie coach at Woodside High School. Kevin grew up in the central valley of California and started getting involved with lacrosse in college. Kevin is a tremendous multi-sport athlete and brings his experience from other sports, like basketball and soccer, and applies many similar concepts and strategies to lacrosse. Kevin currently works in sales for a software startup out of San Mateo. Kevin is the assistant coach for the CRIMSON team. 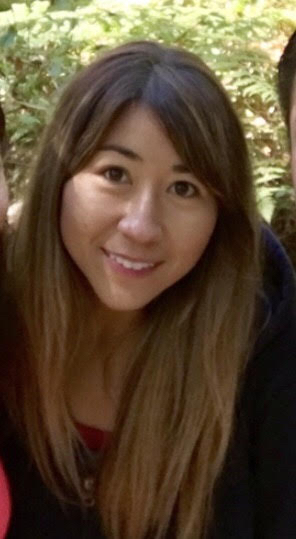 Christina joins the RIZE staff after her first season as the varsity head coach at Los Altos High School. She is recognized for having the winningest season in program history. A Bay Area native, she began playing lacrosse her junior year in high school and went on to play Division III lacrosse at Allegheny College (PA). In her 4 years as a student-athlete, Christina split time between the goal and on attack. During her time at Allegheny, she became a member of the Student-Athlete Advisory Committee (SAAC) executive board and was elected SAAC Co-President her senior year. She was also selected to attend the 2016 NCAA Division III Convention in San Antonio, Texas. Christina was also chosen to be a Branch Rickey Mentee by the North Coast Athletic Conference, working closely with her Athletic Director to help fulfill both student-athletes' and facility needs. This summer she will head to the Women's National Lacrosse Tournament to coach the Norcal 2 team. Coach JJ joins RIZE this summer after a full year with the Menlo-Atherton Grizzlies. JJ has a prolific lacrosse resume. Coach JJ coached the PA Express for 2 years as well as coached/refereed multiple West Chester University run lacrosse camps, clinics and tournaments. JJ also has a lot of experience with one-on-one coaching. JJ played for a travel lacrosse club from grades 6-12 for multiple teams including the PA Express, Phantastix and the West Chester Blitz. JJ went on to play collegiately for the West Chester University Women’s Lacrosse Team. Her honors include the WCU Women’s Lacrosse Athletic Scholarship, NCAA Women’s DII Lacrosse Semi-Finalist (2011), NCAA Women’s DII Lacrosse Championship Runner-Up (2012) and the PSAC Women’s Lacrosse Champions (2013). We are so excited to have such a talented and seasoned coach on board with RIZE! JJ is an assistant coach for RIZE. Coach Allie currently plays Division I lacrosse for Stanford. She Played and started all 20 games for the Cardinal in goal. She has amassed a career-best 137 saves. Allie tied a career-high 14 saves twice (Harvard - Feb. 27 & USC - Apr. 30). She earned IWLCA All West/Midwest Region second team and made the All-MPSF second team, MPSF All-Tournament team, MPSF All-Academic team, and was the MPSF Defensive Player of the Week. Coach Allie finished ranked 17th in NCAA in save percentage (.484), 22nd in NCAA in goals-against average (8.07), 24th in NCAA in saves, ranked 47th in NCAA in Saves Per Game (6.85). In High School, Allie was regarded as the top goalie in Northern California, DaCar helped Amador Valley to the East Bay Athletic League title and into the North Coast Section Division I final in 2013. In 2014, Allie registered a 6.30 goals against average, and captained Amador Valley to a 22-1 overall record and a second straight NCS Division I championship. Allie was an honorable mention All-American. Off the field, Allie is a National Merit Scholar and was selected as the NCS Scholar Athlete of the Year for spring sports. Allie has raised money for Invisible Children, which helps liberate women, children and kidnapped soldiers in Uganda. 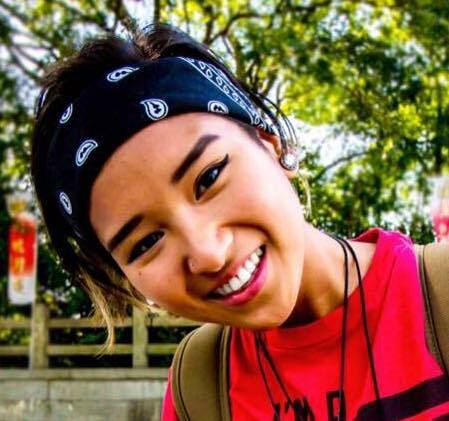 Allie will be with us this summer in June before she heads to Vietnam to participate in Stanford’s ACE program, “ACE allows me to give back to a community while enabling me to see a part of the world I have never seen before. I am excited to use my experience as a student-athlete to bring change to a community and bring individuals together through sports, recreation and learning." Allie is the head coach for the FIRE team. 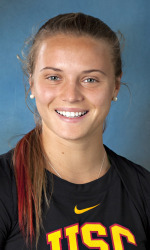 As a recent Stanford graduate and Division 1 lacrosse player, Anna resumes her coaching with RIZE for another season! Coach Anna’s lacrosse accolades are plentiful! In 2016 Anna was named MPSF Rookie of the Year, MPSF Offensive Player of the Week, named to the IWLCA Zag Sports Academic Honor Roll, all-MPSF second team, MPSF All-Academic team, finished ranked 120th in the NCAA in Goals (35) and finished ranked 146th in the NCAA in Goals Per Game (1.84)! During Coach Anna’s high school career at Heritage High School of Littleton, Colorado, she earned four All-Continental Conference selections. She also helped lead Heritage to second at the 2008 Colorado state tournament. Coach Anna also competed for the United States under-19 national team. Anna has also been a coach on staff at the Menlo-Atherton Grizzlies for the past 3 years as well as the offensive coordinator for the varsity girls lacrosse team at Menlo-Atherton High School for the past 2 seasons. In 2014 Anna was the head junior varsity coach at Mountain View High School and in 2015 became the Head Varsity coach. Coach Kylie is another new and amazing addition to the RIZE staff for 2017. Kylie is a senior attacker for USC and finishing off a most impressive career. As a junior, she was named to the MPSF All-Conference second team and chosen for MPSF Offensive Player of the Week honors. In 2016, Kylie was also selected to the MPSF All-Academic Team and appeared in all 21 games with 20 starts. Kylie finished third on the team (fourth in the league) with 58 total points (40g, 18a) to go with 25 ground balls, 24 draw controls, and 11 caused turnover as well as scoring the game-winning goal in four games including in wins over Duke, Stony Brook, and Denver. Kylie is ranked fifth in the MPSF for goals (40), seventh for assists (18), seventh for points per game (2.76 ppg), and tied for third in game-winning goals (4) and finished with a .833 shots-on-goal percentage. In High School, Kylie was a four-year letterwinner at Davis Senior High School. She was ranked fifth in the nation in point scoring her junior year, team captain her senior year and named First Team US Lacrosse All-American. Kylie also went on to win the “Triple D” Award for being MVP of three varsity sports in one year at Davis High School. She won female athlete of the year her senior year, league MVP junior and senior year and first team all-league all four years. Kyle was a phenomenal multi-sport athlete playing field hockey (first-team all-league as a junior and senior; and team MVP as a senior) and basketball (first-team all-league and team MVP as a senior) for Davis. She graduated in the top five percent of her class with a 4.3 GPA. We are thrilled that Kylie will be a part of our RIZE staff for the summer and future seasons to come! Kylie is an assistant coach for RIZE. Coach Cam is currently a Division I lacrosse player at Stanford. Cam earned a spot on the team as a walk-on! This season, Cam started in 10 games and played in 15 throughout the 2017 season. Her collegiate debut came in a season opener against Fresno State. Cam graduated from Milton Academy in Milton, Mass. She was the captain her senior year and named to the U.S. Lacrosse Academic All-America team in 2013. Cam was also named to the Boston Globe's All-Scholastic team. Cam was a multi-sport athlete and competed in field hockey and ice hockey at Milton. Most impressively, she received Milton Academy's Dorothy J. Sullivan Award for a senior girl who demonstrates sportsmanship, leadership, dedication, and commitment to athletics: "Through her spirit, selflessness, and concern for the team, she serves as an incentive and model for others." Cameron is an assitant coach for RIZE. Coach Westover, better known as "Westie", will be attending USC in the fall of 2017. She committed to play for the Trojans during her sophomore year. She has been a member of the varsity team at Saint Francis HS of Sacramento for four years. She had an illustrious playing career at SFHS. Westie led the team in nearly every statistical category, set the program record for total goals, was named team MVP during her junior and senior years and was selected to First Team All Conference. Westie captained her team to an NCS birth during her senior season. "Westie is a rare breed. She works harder then any athlete I have ever met. Her goals and dreams are lofty, but with a work ethic and passion like hers, she is completely limitless. Her skill and athleticism are undeniable, but she is an even better person. USC is gaining a gem of an athlete and person." Lex is an assistant coach for RIZE. Jamie joins the RIZE staff after completing her second season as the Varsity Head Coach at Berkeley High. Last summer she coached the Norcal 2 team at the Women's National Lacrosse Tournament. In the previous seasons, she coached for the Berkeley Lacrosse Club and Oakland Lacrosse Club and she is currently coaching for the Menlo-Atherton Grizzlies youth team's fall ball season. When the sport of lacrosse was introduced at Jamie's middle school in New Jersey it was love at first sight. Her school made an exception and allowed her to join as the team manager a year before she was eligible to play. She went on to play for one of the top high schools in the nation. She was recruited to play for Division I schools but ultimately decided to attend New York University. Jamie continued playing lacrosse on adult leagues in New York and now in the Bay Area. She is currently an officer for one of her two teams and is still very active in playing at tournaments across the country. Jamie is the head coach for the STORM team. Coach Kennedy (Coach Kyle) has been coaching lacrosse for twenty years in a variety of positions (Head Coach, Assistant Head Coach, Offensive Strategic Coach, Defensive Strategic Coach) at the youth, high-school, and collegiate level (DII & DIII volunteer assistant positions). Kyle’s love for girls and women’s lacrosse combined with his professional career focused on diversity, inclusivity, equality, and empowering women resulted in Kyle finding Girls Stix Together Lacrosse – a non-profit focused on providing lacrosse equipment, training, and coaching to underrepresented minorities. Kyle was the Redwood High School Girls Lacrosse Program Director and Head Varsity Coach since 2015 and served as the Girls JV Head Coach in 2014. As the lacrosse coach, Kyle has led the girl’s lacrosse program to strong MCAL & NCS playoff appearances. 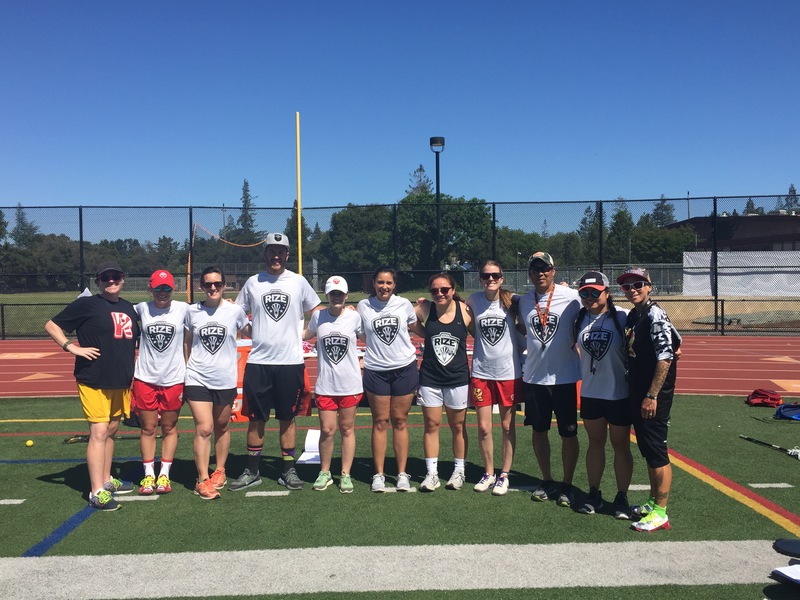 In 2015, Kyle took over the Redwood Girls Lacrosse program and immediately established a laser program wide focus on sportsmanship, teamwork, student athlete accountability, and cultivating a love of playing Redwood Girls Lacrosse. Kyle is now the Head Varsity Girls Lacrosse Coach at Archbishop Mitty High School in San Jose. Kyle graduated from Cal State Hayward with a degree in Sociology / Psychology and then continued his studies with a Master of Business Administration & a Master of Homeland Security & Emergency Management from Kaplan and is currently working on acquiring his PhD by writing a book on Social Cybersecurity.“Coaching girls lacrosse is a passion for me. To see young girls’, develop into confident teen-agers, who in-turn become amazing, passionate, empathic, adults is priceless – that is the power of a team!” “Teamwork is the ability to work together toward a common vision. It is the fuel that allows common people to attain uncommon results.” Kyle is the head coach for the RED team. Bianca joins the RIZE staff after her first season as the Varsity Assistant Coach at Los Altos High School and is now the JV Assistant Coach at Menlo-Atherton High School. From sunny San Diego, Bianca’s love and ambition for sports began as a little girl. Starting out with tennis at a young age, she played singles competitively and was once ranked #2 in Southern California. But during the 8th grade, a friend introduced her to lacrosse and she fell in love with the sport, never looking back! She went on to achieve recognition as one of the Top 30 players in San Diego and was recruited by several Division III schools, but decided to attend University of Pennsylvania where she continued to play club lacrosse and earned a BSE in Computer Science/Engineering. During work hours, Bianca is an Engineering Project Manager for the Machine Learning team at Apple. But after hours, her devotion is to coaching lacrosse and mentoring young athletes on how the principles of teamwork, discipline, confidence, and attitude you learn on the field also applies to success in your life off the field. Bianca is an assistant coach for the STEEL team. Berney has been coaching lacrosse for five years. Even before then, Berney has always had a passion for sports since she was very young, growing up playing basketball and volleyball as a student-athlete every year since the third grade. Fast forward to the summer of 2007, Berney picked up a lacrosse stick for the very first time at a sports camp for incoming freshman and lacrosse quickly became her favorite sport. A couple months later, she began her high school career as an honor student and tri-athlete running cross-country, playing basketball as a starting point guard and playing lacrosse as an elected team captain. Over the 4 years, she split time playing on the field as a midfielder and in front of the net as a goalie. She won several awards during those years including 2009 WBAL All-League Lacrosse Team Honorable Mention Skyline Division, 2010 WBAL 2nd Team All-League Lacrosse Team Skyline Division, and 2011 WBAL 1st Team All-League Lacrosse Team Skyline Division. In 2013, she began her coaching career at her alma mater Mercy High School. She now completes her fifth season serving as the Assistant Varsity Lacrosse Coach for Mercy High School and will continue to coach her sixth season in the upcoming year. Berney is born and raised in the Bay Area. “Coaching is one of the best experiences and opportunities I’ve had in my life.. It’s become a meaningful way for me to give back to my community, a way to pass on what I’ve learned to the younger generation and a way to make a positive difference in their lives through the sport I love. When I hear an athlete say “because of lacrosse/the team” about something they’ve accomplished or a challenge they overcame, on and off the field, in a game or in their personal life..it truly makes it all worth it. That’s what it’s all about.” Berney will be coaching with the SKY team. Jessica Seggman (Coach Jess) comes to Rize with 13 years of lacrosse experience. 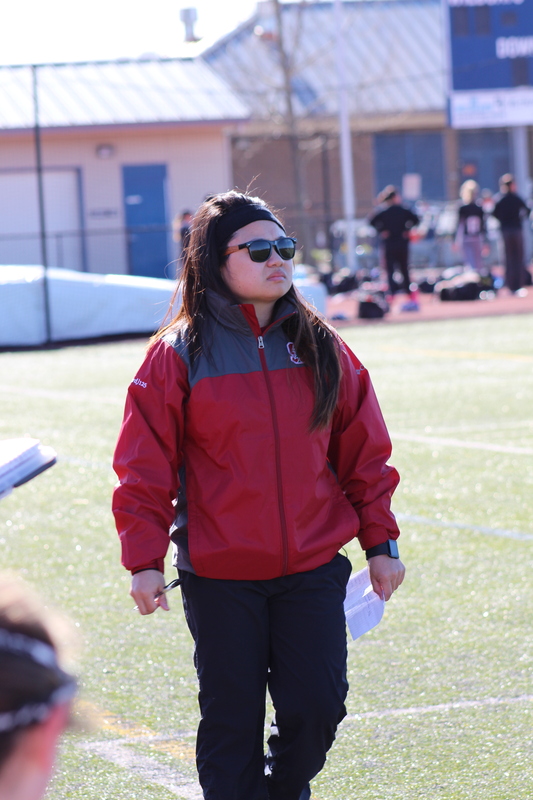 Returning for a third year as head coach for the Menlo-Atherton High School Girls JV lacrosse team, she helped her team land 1st place in the 2018 WBAL JV League with an overall record of 12-2. Seggman was also the head coach of the Menlo-Atherton Grizzlies 14 UB youth club team for two seasons. As one of the founding members of the first girls lacrosse team in the Los Angeles Unified School District at Palisades Charter High School, she simultaneously played for the LA Express girls club through the Adrenaline Starz program, contributing to their first Starz Cup Championship. All of her hard work paid off when she became the first female lacrosse player in LAUSD to be recruited to play college lacrosse. She began her college career playing Division III at North Central College in Illinois. The following year she was invited to play defense for the travel team--Team USA California, in the 2010 International Friendship Games, playing in both Nagoya and Tokyo, Japan. Upon her return to California to become captain and play club lacrosse for the University of Santa Barbara. During that time she coached various youth clinics and club teams for Santa Barbara Lacrosse Camp, Los Angeles Women's Lacrosse League and the Los Angeles Lacrosse League. Coach Jess is the head coach for the STEEL team. Natalie is an enthusiastic, driven lacrosse player and coach with 9 years of experience on the lacrosse field and 4 years of coaching experience at both the high school and college club level. Natalie was the Head Coach at Lick Wilmerding High School in San Francisco, CA and is currently the new Varsity Assistant Coach at Menlo-Atherton High School. She played as a midfielder for BYU Idaho throughout her college career. Natalie is originally from Billerica, MA which is where she first picked up a lacrosse stick freshman year of high school. She made it her goal to make the varsity team after falling in love with the sport in her first season. Natalie went on to play as a defender for the varsity team her second season of high school lacrosse and hasn’t put down her stick since! She is currently playing for the Baylax Women’s Lacrosse Team in San Francisco and is extremely excited to be joining the RIZE family this year! Nat is the head coach for the AUBURN team. Born and raised in the Bay Area, Alex was a multi sport athlete, playing football, volleyball and basketball in high school. He worked 4 years with the YMCA working with high school students before graduating from San Jose State University. After graduating, he discovered lacrosse and how incredible the sport is and became the JV Head Coach for Carlmont High School for 4 years before taking over as Varsity Head Coach for Sequoia High School in Redwood City. 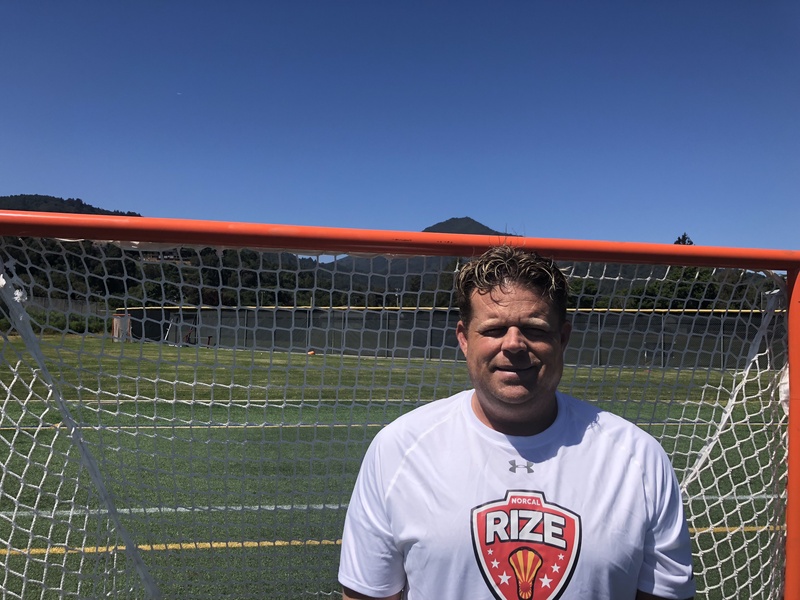 He has previously coached with the club program Team NorCal Lacrosse before joining RIZE in summer of 2018. He has also been coaching football at Sequoia High School since 2016. "Coaching is so much more than guiding the next superstar. It's teaching them valuable life lessons that help these athletes grow into strong, confident adults." Alex is an assistant coach for the SCARLET team. Coach Morris adds twenty-four years of coaching experience to the RIZE club. After growing up near snowy Syracuse, NY, and attending and playing lacrosse at Ithaca College, the warmer weather and need for coaches brought her to West Coast in the mid 1990’s. She began her coaching career at UC Davis with what was then the collegiate club program prior to it’s NCAA status in 1997, and afterward spent three seasons at St. Mary’s College with their collegiate club team as well. After returning to the East coast for an assistant coaching stint at the University of Richmond, Jenn was hired as the first ever head coach at NCAA Division I George Washington University. She led the program for three seasons until she decided to return to her favorite place where she stepped into her current role as a high school coach. She has been the head coach at Davis High School for 11 seasons and during that time has had the opportunity to coach multiple athletes that have gone on to collegiate careers. Jenn was named as an IWLCA All-American her senior year in college and loves sharing her knowledge of the game with her athletes. A big supporter of the US Lacrosse Women’s Division National Tournament Jenn helped coach Pacific Regional teams in 2012, 2014, 2016, and 2018. Selected as SVLL Coach of the year in 2013, 2015, and 2018, Jenn is the most proud of the success her players have in college and beyond. Her biggest goal is to teach her athletes to love the game. Coach Morris will be coaching the RIZE Sacramento Program. 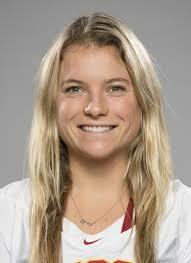 Coach Dani is a current member and captain of the Stanford Women's Lacrosse team. 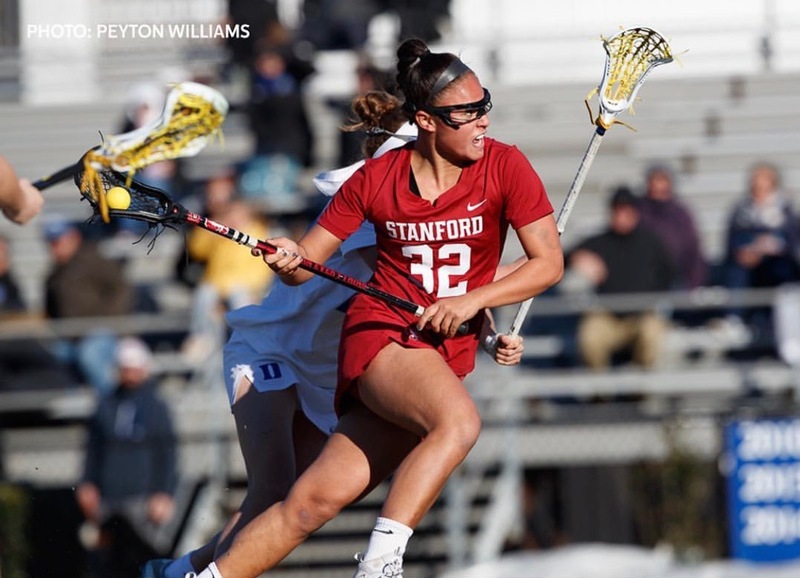 A junior midfielder, Dani has started 32 of her 38 games during her Stanford career. Coach Dani earned MPSF Rookie of the Week during her freshman season. In 2018 she earned a spot on the 2018 Pac-12 All-Tournament team, 2018 All-Pac-12 First Team, IWLCA All-Region Second Team as well as Pac-12 All-Academic honorable mention. 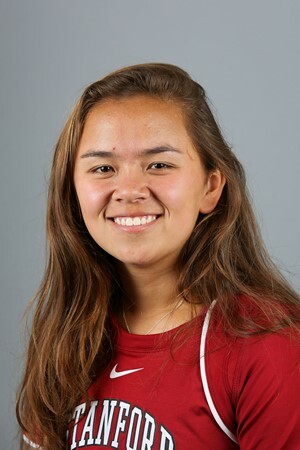 She was a member of the inaugural Pac-12 Tournament championship team in 2018 and won the first draw control in the first-ever Pac-12 Conference game. Coach Tiv started playing lacrosse in 2005 for William Floyd Middle School. Upon entering high school at William Floyd, Coach Tiv was placed on the Varsity team where she started all four years at midfield helping to lead the team to the super six in their conference. Throughout her experience in high school she achieved multiple honors: all-conference sophomore year, all-county and all-conference junior year, and all-Long Island 1st team her senior year. That summer Coach Tiv played in the Long Island School Girls tournament and was selected as MVP. Coach Tiv played for The Yellow Jackets of Long Island for 3 years, playing in tournaments throughout the East Coast. In doing so, she was recruited by many schools to play at the Division 1 level. Coach Tiv selected Johns Hopkins University to be her next home. She played varsity lacrosse at Hopkins all 4 years in the defensive position. She learned a lot from her defensive coach and Loyola Hall of Fame winner, Tara Singleton. Coach Tiv ended her collegiate career as 1st team IWLCA All-amid-Atlantic, and nominee for national all-American in 2015. She was selected to play in the IWLCA North/South senior All-Star Game. Ultimately, Coach Tiv decided to further her career by trying out for the professional league created in 2016. She trained and registered in 2017 for the Long Island Sound team and was drafted.